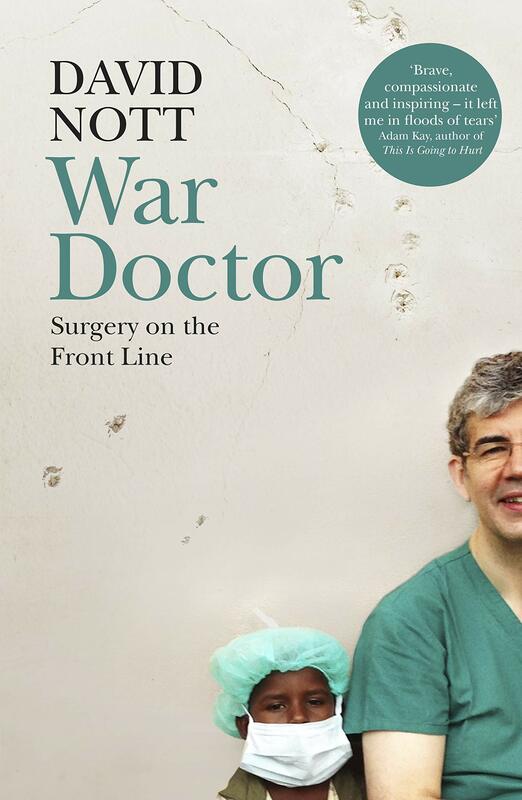 For more than twenty-five years, David Nott has taken unpaid leave from his job as a general and vascular surgeon with the NHS to volunteer in some of the world’s most dangerous war zones. 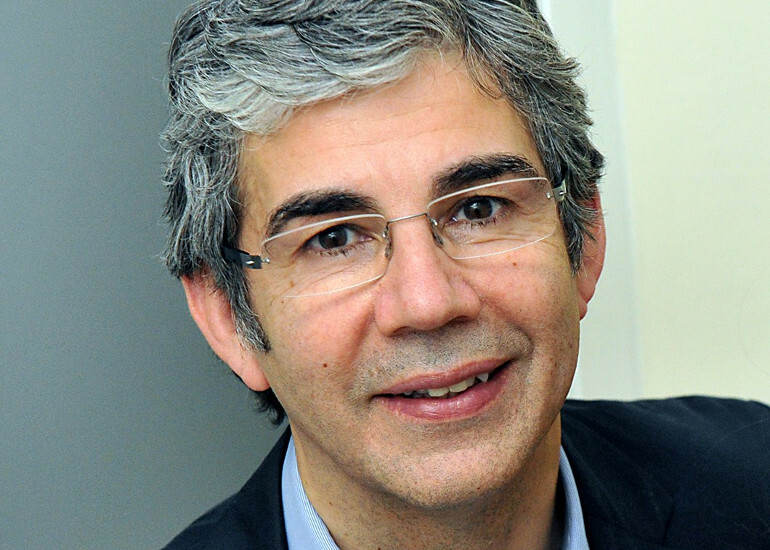 From Sarajevo under siege in 1993, to clandestine hospitals in rebel-held eastern Aleppo, he has carried out life-saving operations and field surgery in the most challenging conditions, and with none of the resources of a major London teaching hospital. The conflicts he has worked in form a chronology of twenty-first-century combat: Afghanistan, Sierra Leone, Liberia, Darfur, Congo, Iraq, Yemen, Libya, Gaza and Syria. But he has also volunteered in areas blighted by natural disasters, such as the earthquakes in Haiti and Nepal. Driven both by compassion and passion, the desire to help others and the thrill of extreme personal danger, he is now widely acknowledged to be the most experienced trauma surgeon in the world.